Pre-Purchase inspections from B.I.C give you confidence in the property you are buying. B.I.C offer three types of pre-purchase inspections - a standard visual inspection as well as a more comprehensive pre-purchase inspection to identify any issues with the property. The Victorian Due Diligence checklist was recently introduced in Victoria as a means to protect prospective buyers when purchasing a property. B.I.C can carry out all relevant inspections to help you complete your due diligence. Preview our standard visual pre-purchase report. Preview our comprehensive pre-purchase report. Preview our hand over inspection report. A standard visual pre-purchase inspection is a general overview which looks at the overall structural condition of the property. B.I.C recommends a standard visual inspection for properties built after 2000. 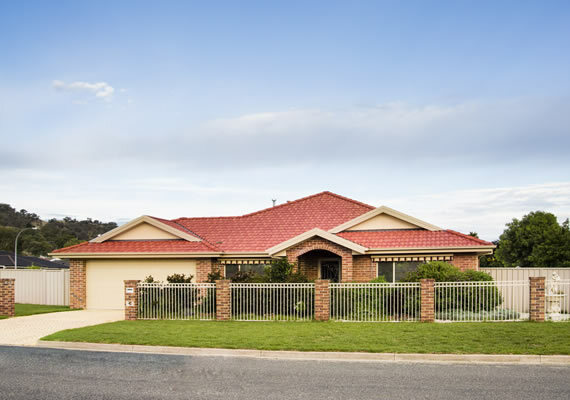 A comprehensive pre-purchase inspection thoroughly checks the condition and structure of the property. B.I.C recommends a comprehensive pre-purchase inspection for properties built before 2000. B.I.C.’s pre-purchase handover building inspection is a visual pre-purchase inspection for newer properties. The report will ensure adherence to the appropriate building standards and recommend any required rectifications to meet these standards. When buying a property, it pays to do your homework – known as “Due Diligence” or “Buyer Beware”. B.I.C. can assist you with this by carrying out all relevent pre-purchase inspections pertaining to the property. The new Due Diligence Checklist came into full operation in Victoria on 1st October 2014. It is up to the prospective buyer to identify all issues pertaining to a property, by undertaking their own pre-purchase and building compliance inspections. Did you know a standard building inspection will not be looking for any unapproved building works, including D.I.Y on a property. It is estimated that 50% of homes are likely to have significant building faults, or not comply! As a buyer, it is your obligation to ensure the property you are buying is compliant. The onus is on you, the buyer, to do your due diligence and have all inspections carried out on the property by a qualified Building Inspector. Building Inspection Certificate (B.I.C.) are a professional building inspection company who can carry out all your Due Diligence. We work with you, your conveyancer, and your real estate agent to help you complete your Due Diligence Checklist so you can be confident in the property you are buying.